Real estate professionals deserve a professional home inspection company that will provide quality service for their clients. That’s where Phixser Solutions LLC can help. 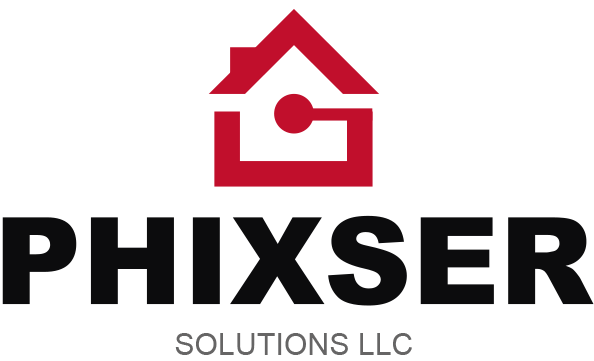 For more than 5 years, Phixser’s network has become one of Florida’s leading franchise home inspection companies because of our commitment to provide professional and quality service. Phixser inspections are conducted by individually owned and operated franchise business owners in your local community. 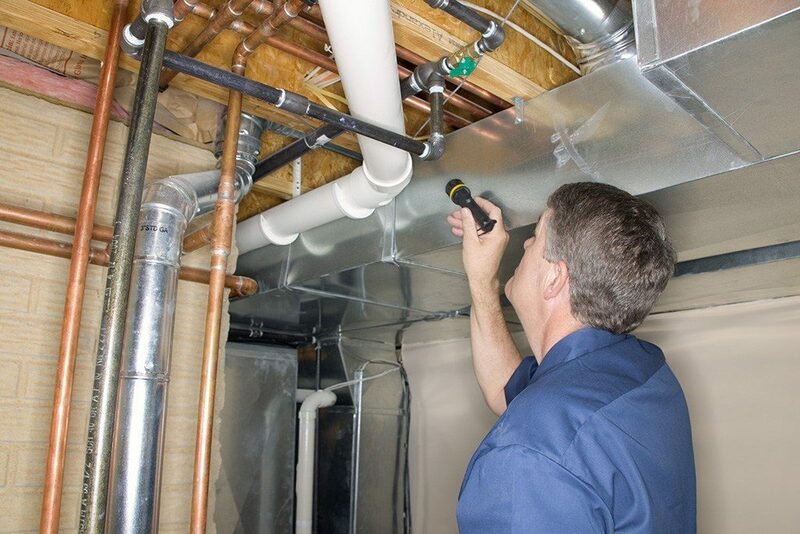 Our network of certified and professional home inspectors are trained to meet or exceed the highest industry standards, exude professionalism, and thoroughly communicate the findings in a non-alarming manner. All AmeriSpec home inspectors carry Errors & Omissions insurance and agent indemnification.